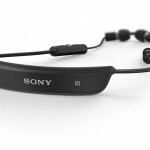 Sony SBH56 Bluetooth Headset with Speaker was introduced at MWC 2017 and is promoted as for “hands-free-talking and blur-free-selfies“. 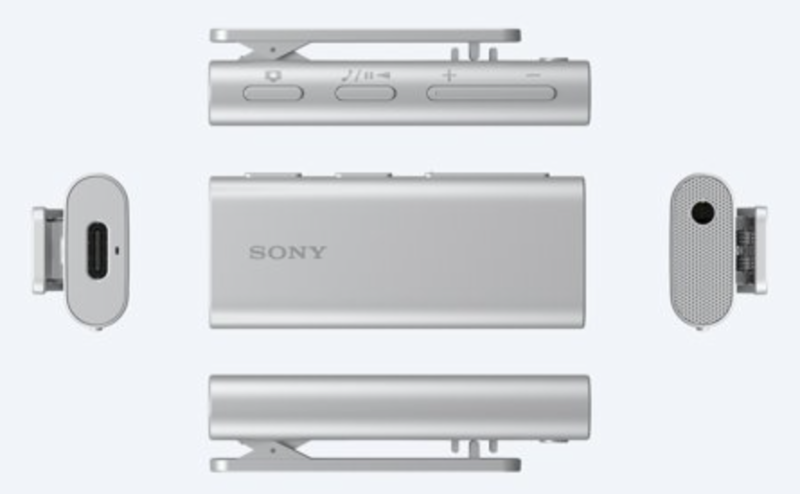 Sony SBH56 has integrated loudspeaker for answering calls through it. 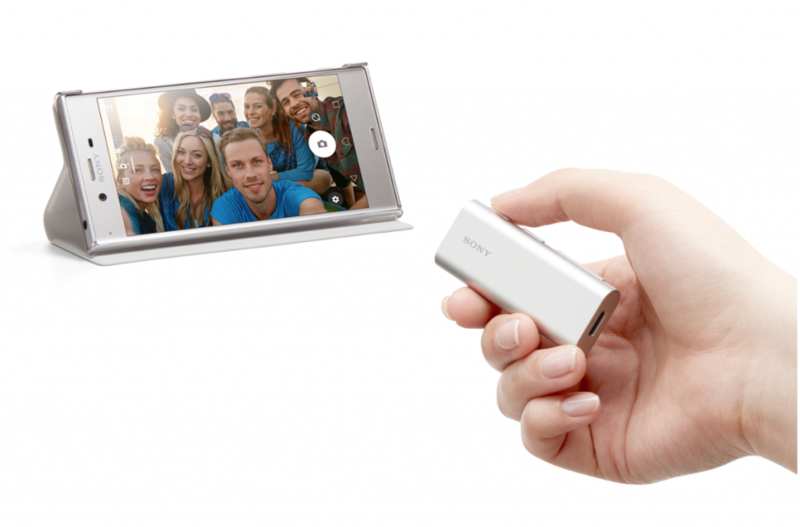 Now you can capture blur-free selfies with a handy camera remote. 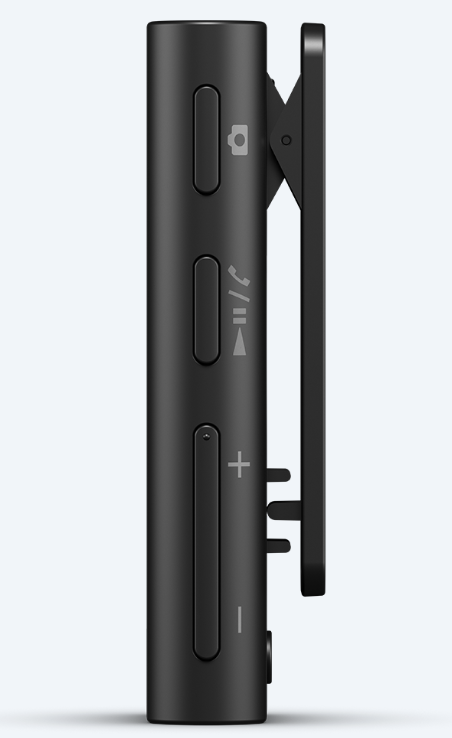 Long press the button and it launches the Camera app on your smartphone. 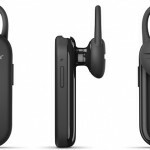 It is a clip-style headset, easily to attach to your clothes. 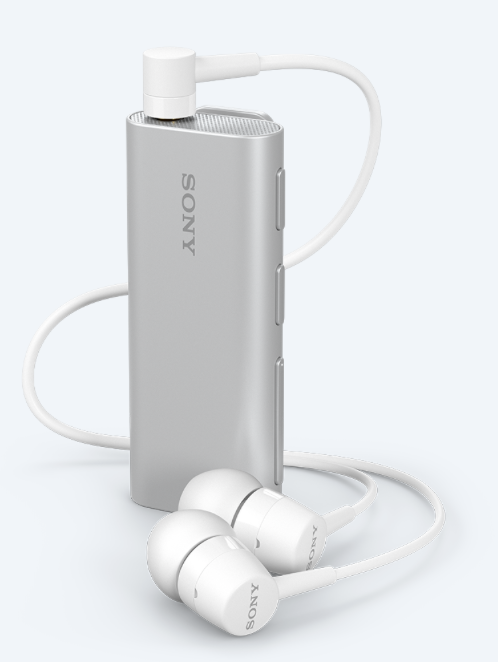 It is launched in sliver and black color. 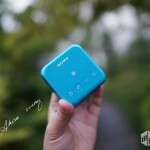 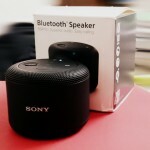 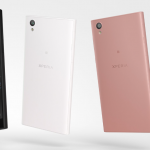 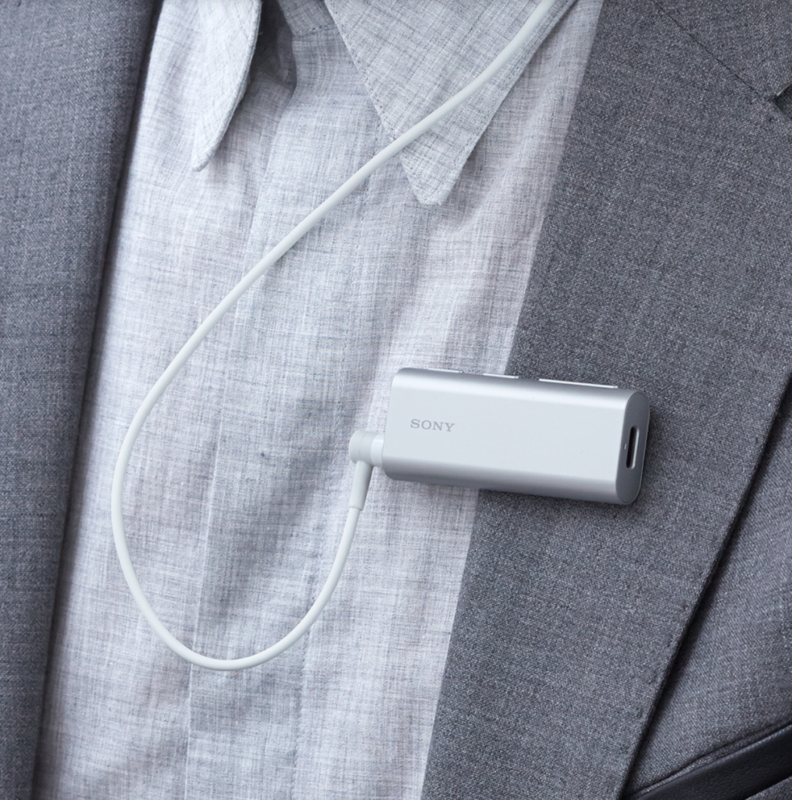 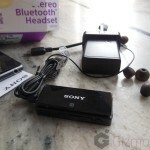 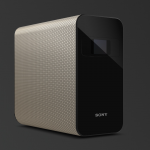 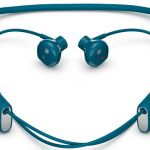 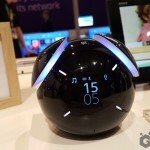 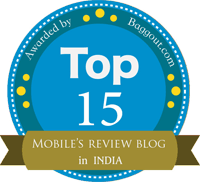 Check out latest Sony Xperia accessories here.